The time is 5:30 PM and I can no longer see the end of the human centipede. In front of me is a Eunoia JC student studying—rather aptly—her Econs notes on supply and demand. Behind me is a Caucasian woman engrossed in Anne Frank’s diary. And behind Ms Anne Frank is a seething coil of restless humanity which has long since escaped the confines of Lau Pat Sat. They are either fidgeting with their phones, staring into space with arms folded, or impatiently shifting their weight from one foot to another because there’s half an hour to go. Somewhere, a baby-shaped air-raid siren starts wailing, and I swear to god for the hundredth time that I shall quit my job to become an influencer. After all, it seems like the only way to escape this Soviet bread line and join Preetipls and her media-invite BFFs—who are already inside and happily eating. All this queuing and drama is for the benefit of Impossible (™) Foods, a food-technology startup from California. It is thus named because the company believes that—like Adidas—it has achieved the Impossible (™): creating a meatless burger which tastes exactly like meat. Its trademark ‘Impossible (™) Burger’ is supposed to be so real that it can replace The Cow, save the environment, and thus redeem humanity itself—like some kind of VC-funded Messiah. 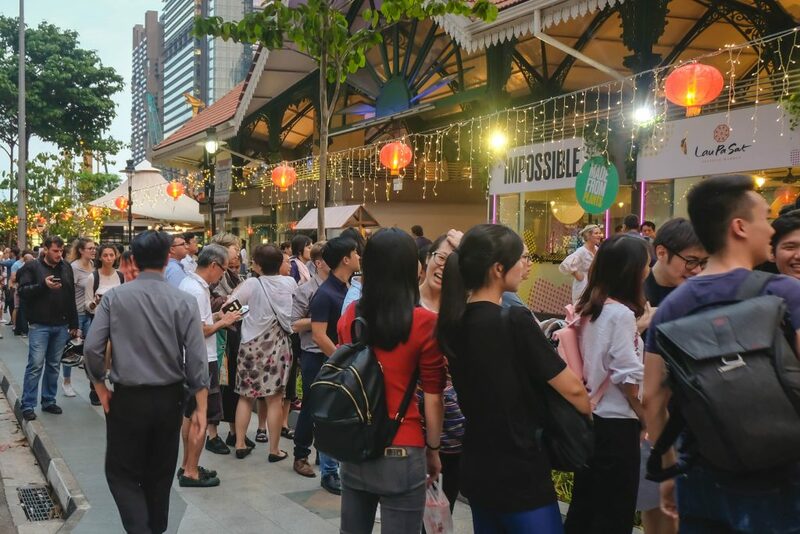 To prove it, they launched a pop-up market at Lau Pat Sat, where the masses could queue for a taste of the future made flesh. Unfortunately, Silicon Valley has prophets aplenty, and Impossible Foods is just one of the 18 or so companies trying to create a Jesusburger. 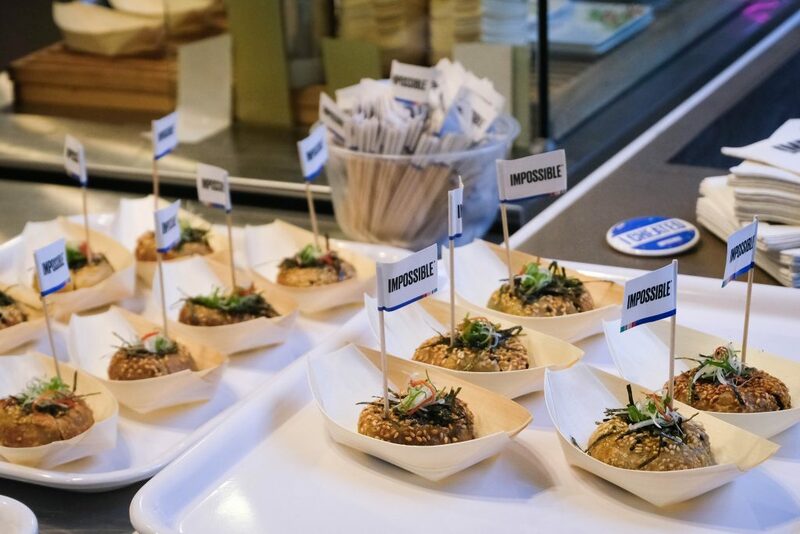 ‘Beyond Meat’—the Grab to Impossible’s Gojek—has the same mission, and it arrived last year with the same marketing strategy: Pop-up Burger Stall, followed by a wider release. Yes, you heard that right. 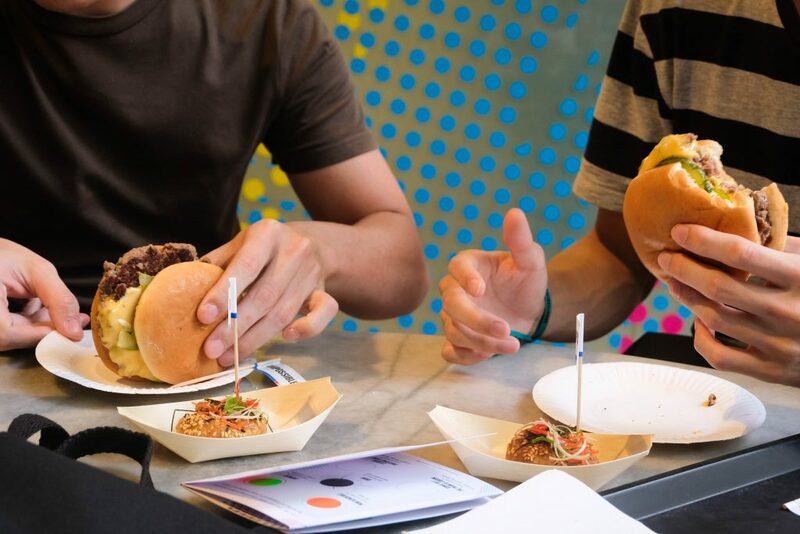 It’s Temasek money … in burger-form. 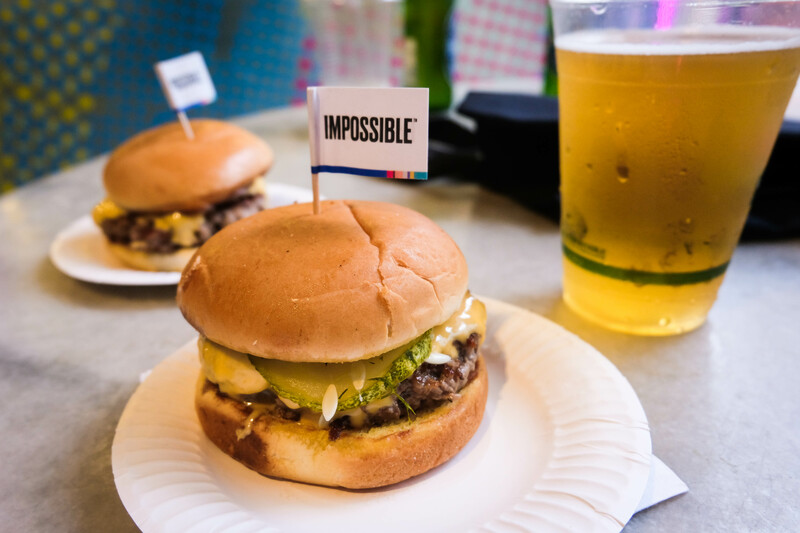 Because in 2018, Temasek Holdings invested S$103 million in Impossible Foods. Along with the likes of Bill Gates and Li Ka-Shing, Temasek has bought into the Impossible(™) dream that MEAT itself—and aeons of human evolution—can be disrupted by a sufficiently juicy burger. This may sound cynical, but I’m just paraphrasing Impossible Foods’ manifesto. In its view, animal agriculture is a leading cause of global warming. However, the global demand for meat continues to soar despite a “growing recognition” that meat production is “destroying the planet”. 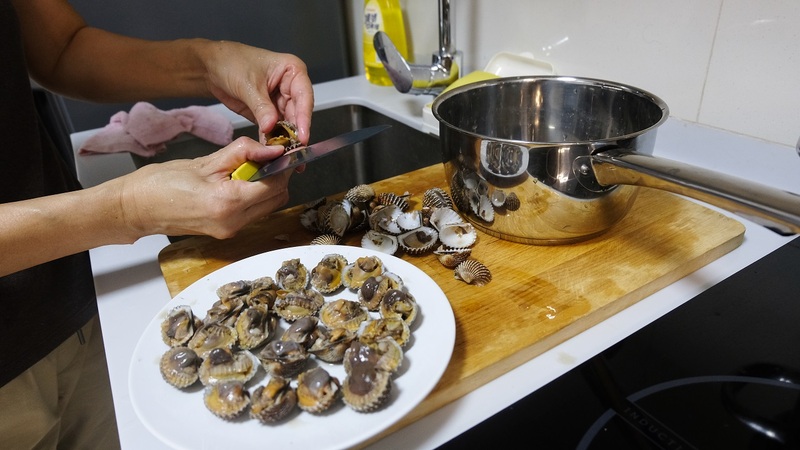 However, “expecting people to eliminate or even reduce their consumption of the animal meat, fish and dairy foods they love is completely unrealistic”, because we just love meat soooo much. Therefore, the only solution is to target the technology we use for producing meat: the cows, chickens, and pigs that convert plants into protein. These bloody animals didn’t “evolve to be eaten” and are therefore “terribly inefficient” for producing meat—and pleasure. In contrast, the Impossible (™) Burger uses 87% less water, 96% less land, and produces 89% less emissions while tasting just as great. What Facebook did to Myspace—the company promises—Impossible will do to the cow, the pig, and every animal on the supermarket shelf. So how does it compare? This is the real question. If Impossible wants to beat other meats on the free market, it needs to be cheaper and tastier, ideally. Or at least on par with animal-made ‘meat’. 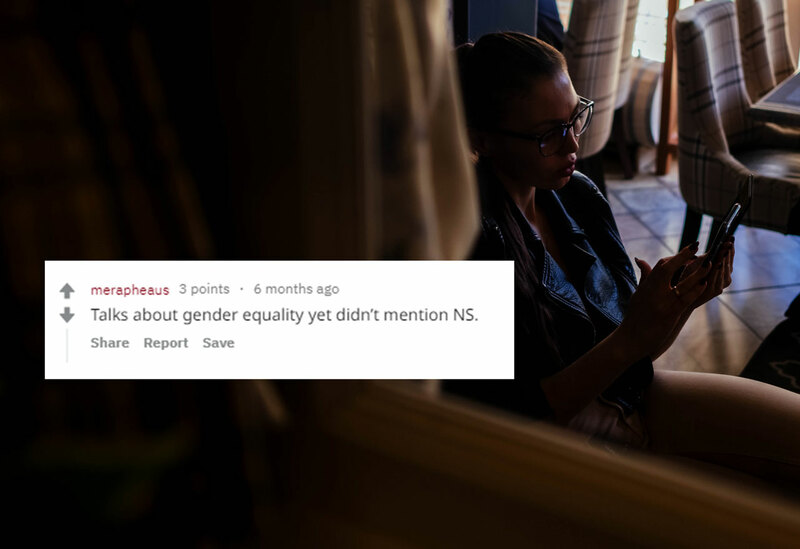 To everyone’s shock, it was. After an hour of queuing and a $5 entrance fee, I finally got me a burger. The team sat down, stared at the fruits of their labour, and took about nine photographs apiece before sinking our teeth into the Impossible (™) Future. With mouth half-buried in bun, I watched as everyone’s expressions changed from confusion to astonishment to a quasi-religious reverence. Eyes widened and jaws grew taut as people struggled to reconcile its meaty sensation with their preconceived notions of how a ‘vegan burger’ ought to taste. Even me—childish cynic par excellence—was bowled over by Impossible’s ‘Beef’ patty. It was fatty, it was ‘unctuous’, and the texture resembled your average McDonald’s patty down to a tee. If nobody had told me it was 100% ‘plant-based’, I never would have guessed. In all likelihood, I’d eaten the whole thing thinking it was just another fast food burger. Not an exceptionally high-quality burger or anything comparable to wagyu, I admit, but close enough to serve as a body-double to 90% of all the cheeseburgers you’ve known and loved. After the Impossible (™) revelation, we moved on to Impossible (™) Crispy Pancake, the Impossible (™) Ginger Kway Teow, and Impossible (™) Crispy Spring Roll. Despite the in-your-face branding, we couldn’t find much fault with them either, and thus polished off everything on our plates. 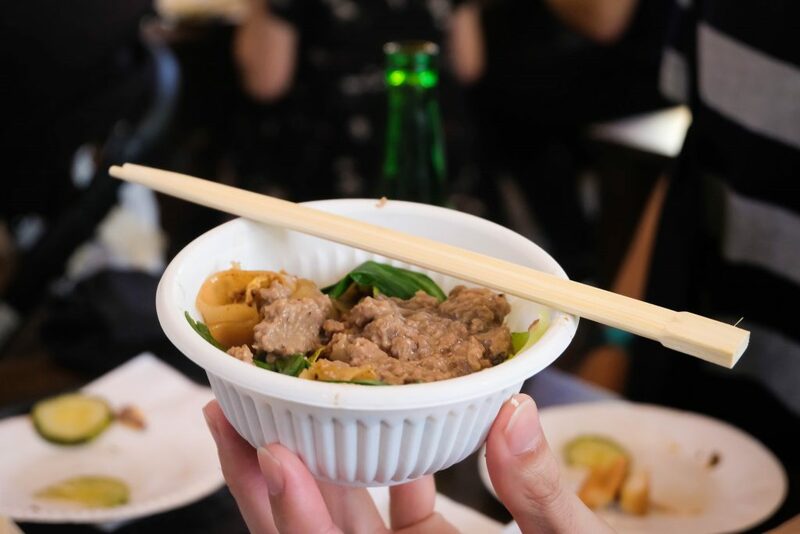 If you have no problem eating minced meat on dishes that normally don’t feature minced meat, you’ll probably find no complaint. The only problem was … the second queue waiting for each item that awaits you inside. 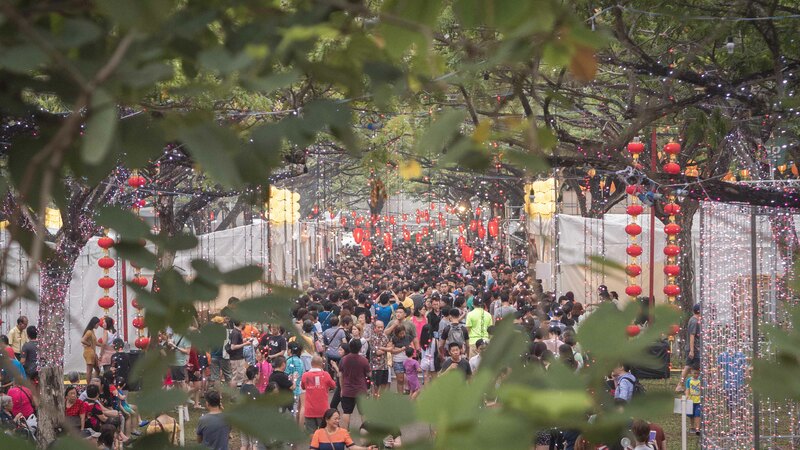 This pop-up is truly a test of how Singaporean you are. 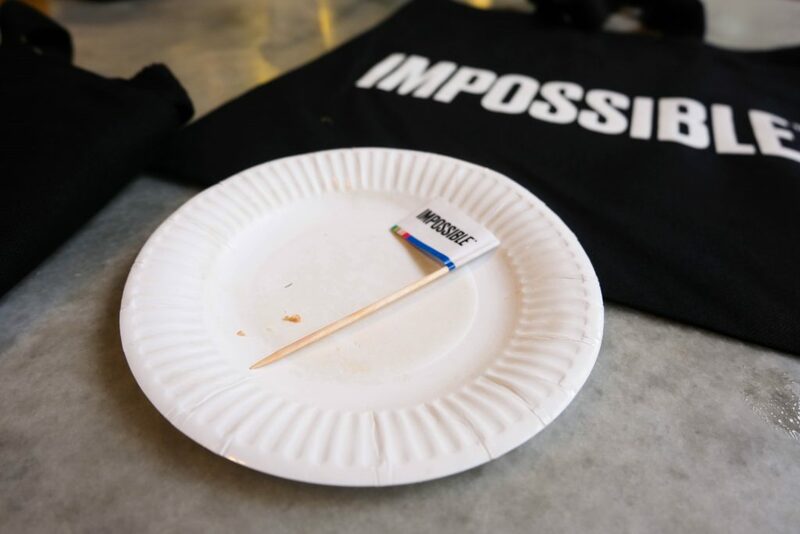 All in all, Impossible Foods has succeeded in making minced beef without cows. Their soy-based leghemoglobin is a convincing substitute for the hemoglobin that keeps your body oxygenated and your sirloins satisfying juicy. So why do I still sound reticent? For my part, I believe that Impossible will make a lot of money. As long as it moves fast and butchers its rivals, there’s no reason why it shouldn’t IPO. After all, the causes that it champions/profits from—veganism and environmentalism—show no signs of abating anytime soon. What I’m sceptical of is the company’s belief that plant-based substitutes can save the earth, without any need for stringent regulation or collective responsibility. This is the dream that Impossible wants to sell; a dream of change without sacrifice, of progress without pain, of disruption without inconvenience. If everything works out, we can save the earth without having to change our lifestyles or our economic status quo. What will stop us from eating more and more ‘meat’ now that it’s healthy and guilt-free? Once the Impossible Burger is widely available, what’s to stop our pace of consumption from once again outstripping the pace of innovation—as it has so many times before? In their very well-written manifesto, Impossible compares its work to the invention of the automobile. In 1900, nobody believed that methane-producing horses could be replaced until someone tried. And before long, cars ruled the world. What they fail to mention is that cars, while less destructive to the environment than methane-producing horses, soon became far more numerous. And just as how labour-saving computers soon created new forms of labour, I believe that a successful meat-less meat solution will be its own undoing as consumers and companies alike demand more. Essentially, I question whether we can change the path towards environmental crisis without a change in the current economic system, which encourages consumption consumption consumption. That being said, we should still celebrate the achievement of a beef-free cheeseburger. It is truly a wonder of the modern world. Just don’t expect Redemption (™). That would require changes to the free market, to consumer capitalism, and much more than any burger can ever deliver. Do you have beef with Rice? Write to us at community@ricemedia.co.